Can a meatloaf be gluten-free? Absolutely! This unbelievably delicious meatloaf also happens to be gluten-free. This is my celiac-friendly version of a recipe I originally discovered on Alton Brown’s cooking show, Good Eats. This recipe has been modified to include pork as well as beef and has two breadcrumb substitution options. It’s easy. It’s homey. It’s delicious. Heat the butter in a medium skillet and saute the mushrooms until they're softened, which takes around two to three minutes. The mushrooms replace the breadcrumbs, making the loaf gluten-free and keeping it from getting too dense. In a bowl, mix the two meats, herbs, egg, onion, garlic, salt, pepper, and the mushrooms. If you're not using mushrooms, substitute it with one cup of gluten-free breadcrumbs. Mix everything well, and test the seasoning by taking a small amount of the meat mixture and microwaving it until it's cooked. Taste it and adjust hte seasonings to your taste. This is an easy step that ensures you didn't forget an ingredient. Pat the meat into a loaf pan. Place a little parchment paper or foil on a baking sheet. Invert the loaf pan onto the parchment paper. Tap the bottom of the loaf pan with a knife before you lift it away to ensure your loaf slides out cleanly onto the paper. 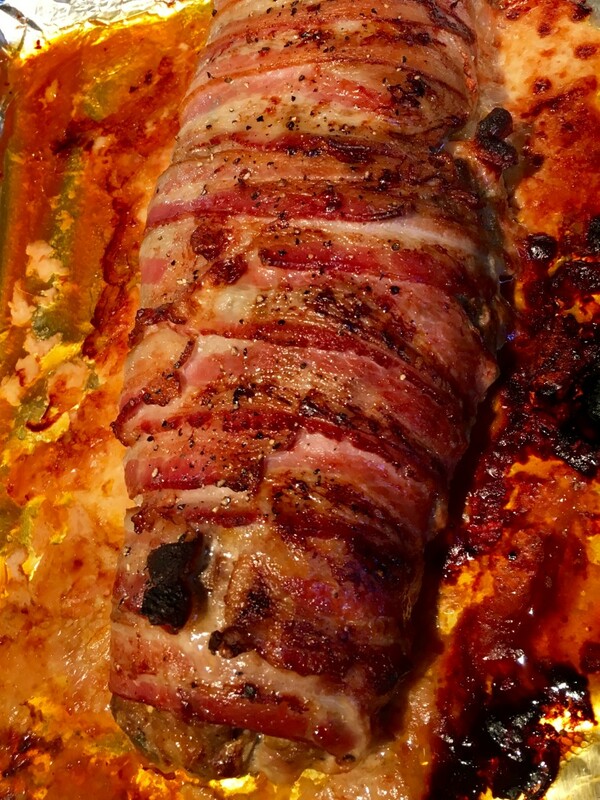 Place the meatloaf into the oven for 10-15 minutes. Mix the ketchup, honey, hot sauce, and Worcestershire together. After 10-15 minutes, remove the meatloaf from the oven and glaze it with the mixture you just created. Put it back in the oven and cook until an instant-read thermometer reads 150°F when inserted in the deepest interior of the loaf. This should take about 40 minutes. You're done! This tastes so very good. We loved the meatloaf! 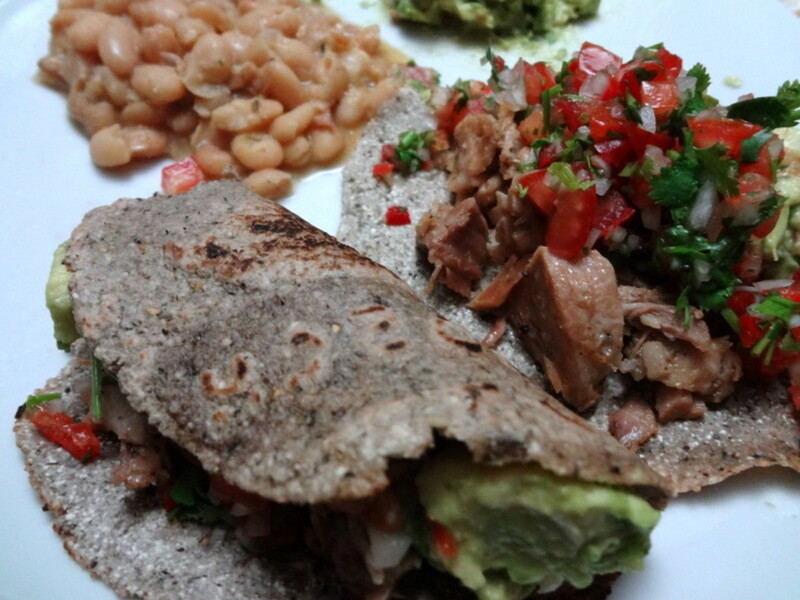 We are new to gluten-free meals and found this recipe to be pleasing to the whole family! Even our daughter who does not like mushrooms had seconds! Very helpful explanations! Thank you for sharing! Second time making this recipe but used gf bread crumbs. My family loved it so much the first time, that I'm making two that's in the oven right now! Unless noted condiments made with "vinegar" use White Vinegar and white vinegar is made from wheat. So anyone with a gluten or wheat intolerance would be sensitive to these. You can find ketchup, mustard, mayo, pickles, etc made with apple cider vinegar. I am looking forward to trying this with these adjustments. Thanks. 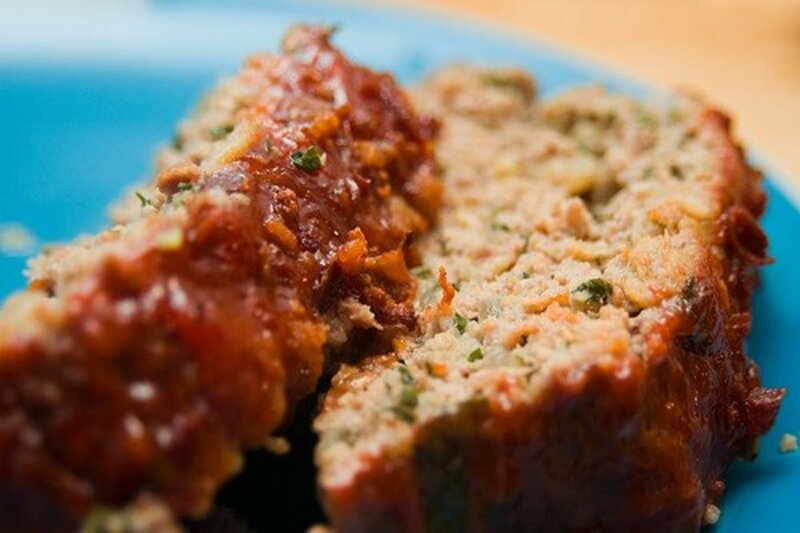 This is our favorite meatloaf recipe of all time! My boyfriend is allergic to dairy as well as gluten, so I substitute Earth Balance or olive oil when sautéing the mushrooms. Other than that, this recipe is perfect for us and is a regular favorite served with garlic mashed potatoes and green beans. The flavor of the mushrooms is not obviouse like I thought it might be the first time I made it, it give the loaf a nice, moist texture and is a clever substitute for breadcrumbs. Just made this for my neighbor. We all loved it. The best meatloaf we've had! I just made this ; yummy! The Worcestire sauce I used IS gluten free, Lea & perrins (or Perrons). Thank you! Dammm! Excellent! I tweaked it to suit me -- more veggies and less meat. I used maybe 9/10 lb grass-fed ground beef and no pork. I cut the salt to maybe 1/2 tsp and upped the oregano and added parsley. I didn't bother sauteing the mushrooms first, just threw them in the bowl along with everything else. I also added about 1-1/2 c grated zucchini and 1 c (packed) carrot pulp. I omitted the butter, pepper flakes and glaze; simply served with organic ketchup. Awesome! Oh wow, thanks so much for this receipe. I had just made a meatlof the other day by using Shar's gluten free bread crumbs, and I didn't like it very well. As a matter-of-fact, I only ate a couple of slices and wrapped the remainder amount & placed it in the freezer. I would have never thought to use white mushrooms as a binder. I'm also not suppose to have yeast either, so I really shouldn't have used the bread crumbs anyway. A couple of commenters' uptop had a few good ideas as well; adding cornbread & quinoa (which I have yet to try) sounds ideal, too. Thanks again! Will try this out this week. Oh yeah, finally a meatloaf receipe that doesn't call for worcestershire sauce. Man I can't stand that stuff, LOL. Lee and Perins is gluten free. Thanks Cynthia - I'll make a note of that in the text. worcestershire is not gluten free!!! Thanks for the delicious recipe! I was craving meat loaf and this was so yummi, everyone LOVED it. I think the sauce is really delicious, and totally curbed my craving. I will be making this on a regular basis... thanks again! True Celiac's need to be careful of the Worchestershire sauce in this recipe as it has gluten in it - a trace amount, but that could be enough to affect a very sensitive Celiac. Thanks for this awesome recipe! It is snowing again outside and I wanted a nice comfort food so I made this tonight and LOVED it! 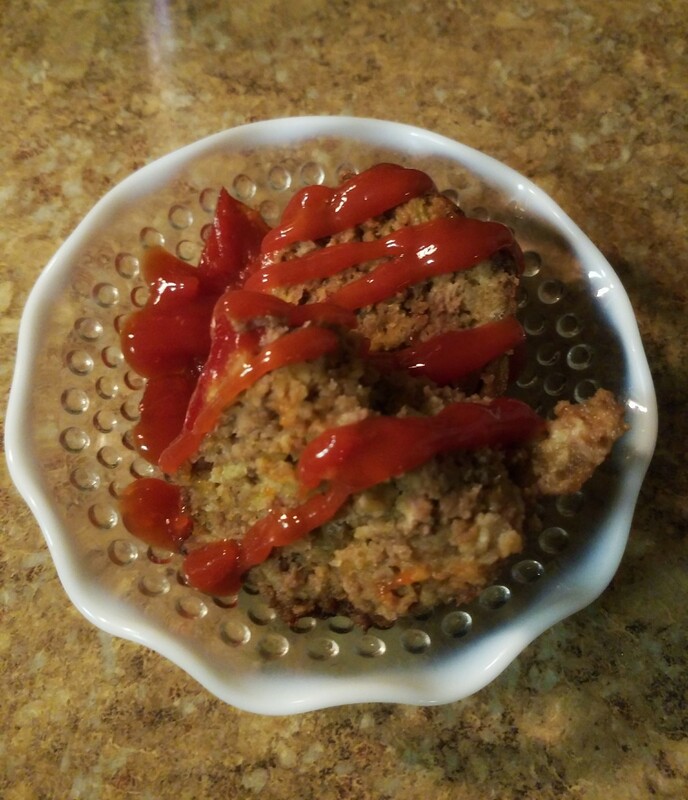 My husband is a huge meatloaf fan and I have made other gf recipes in the past but this one definitely is the BEST we have had. I did however change the ground pork to thinly sliced german sausage which added another bit of spice. I always make a big batch of gf breadcrumbs so I had that on hand tonight. On the gf oats topic... I have been on a gf diet for almost 11 years now and could not tolerate any type of oats so I just never ate them until recently. I'm able to get Bob's Red Mill gf oats at our store here in Germany and eat them every morning with no problems! I truly believe that the gf oats are safe for a celiac. Thanks again!! 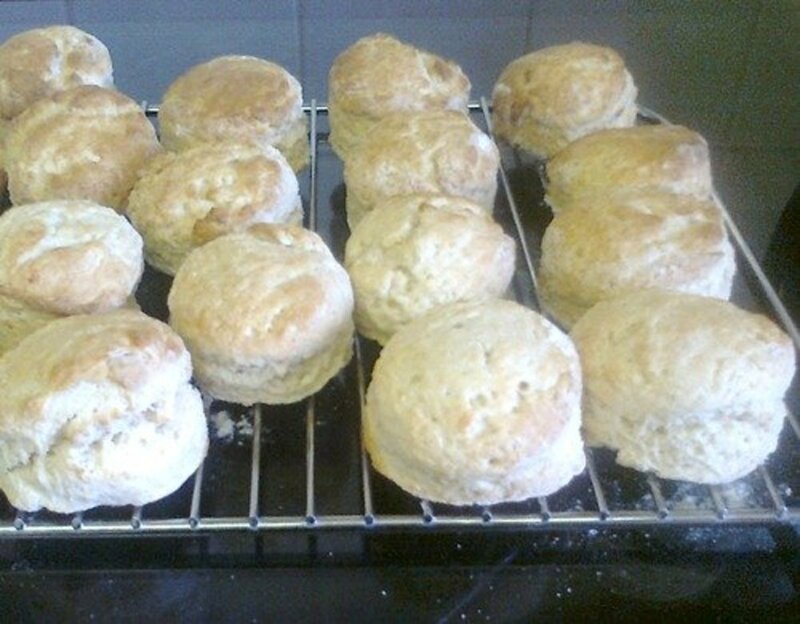 If you don't mind I would like to post your recipe on my blog as well. Oats contain avenin, which indeed is under investigation at this point in time as to how much gluten is contained here. 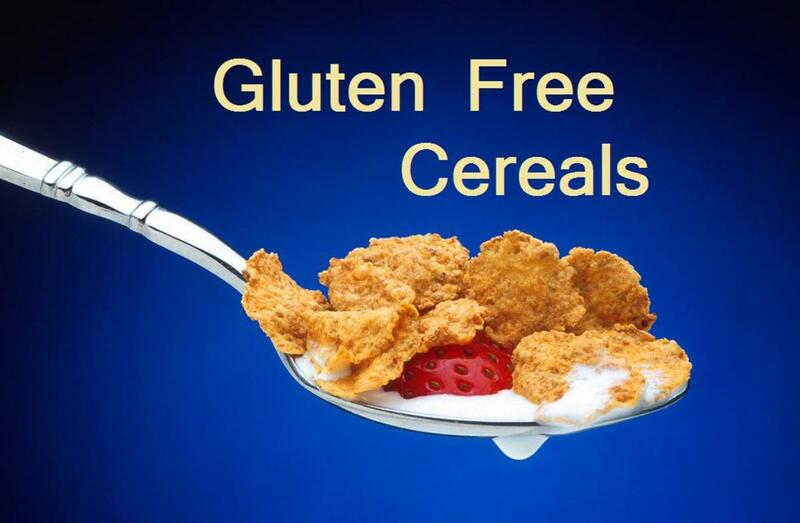 Laws differ from country to country and for a product to be legally labelled 'gluten free' here in Australia, it cannot legally contain oats or oat derivatives in any form. In other words, it is quite probable that there is no such thing as 'gluten free' oats. My hub https://hubpages.com/food/food-testing illustrates the limitations behind this process. I am on a gluten free diet and can't have oatmeal. I can have Buckwheat however. Also for those with inflamation problems avoid corn and dairy also. Bob's Red Mill produces a certified gluten free oatmeal product, so it would be safe to use. I had heard that Quaker Oats oatmeal has gluten in it because it is produced in a factory with wheat products and as a result it may have quite a bit of cross contamination. Some people who can't have gluten can't have oatmeal either. 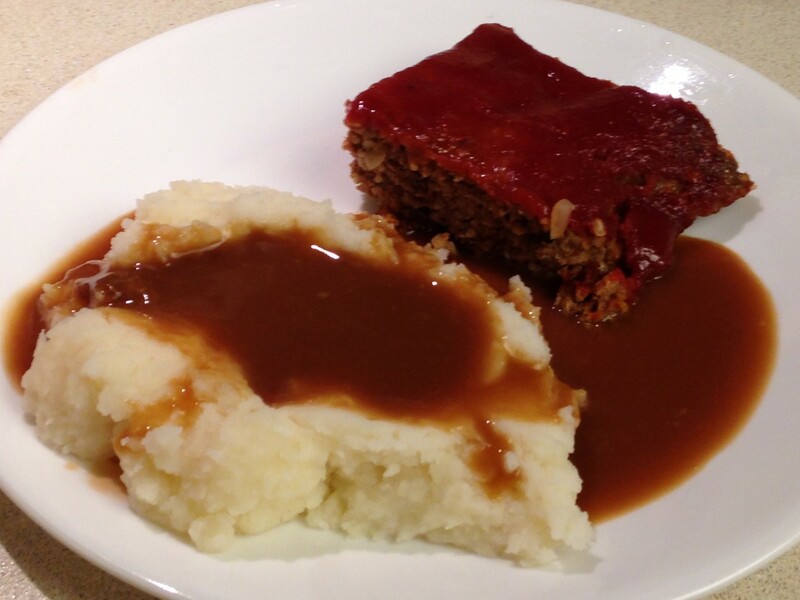 Thanks Candy - I had this meatloaf for dinner earlier in the week myself - always a favorite with my family as well. LOVE this recipe! It has become a favorite at my house. Thanks for the idea. Wonderful treat! I hope posed it on my blog. Thanks! Matt, thank you also for your tip! 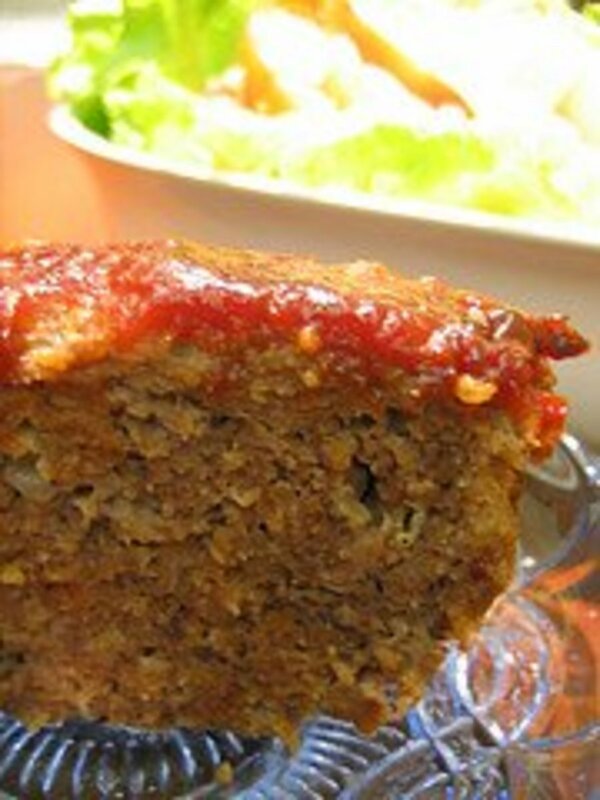 You can also use Oatmeal as a binding for meatloaf to make it Gluten-Free. Thanks very much for the tip - sounds great! I made my last meatloaf with leftover quinoa rather than breadcrumbs and it was delicious. It is also gluten free. This looks like a great recipe for gluten free meatloaf. I have some friends who can't have gluten, so I'm always very conscious of that when I have them over for dinner. I think I will make this next time they come. Thanks for the warning about worcestershire. For people that aren't used to cooking gluten-free, and might be making it for a celiac friend, it should be noted that the most popular brands of worcestershire sauce are *not* gluten free! (contains barley malt) Make sure you're buying a gluten free version of the sauce! Thank you so much. I practice food combining (as much as possible) so meatloaf has been off my menu for awhile as I couldn't think of what to use in place of breadcrumbs. I suppose the mushrooms work because they tend to absorb water. What a great idea, John! Thanks again.